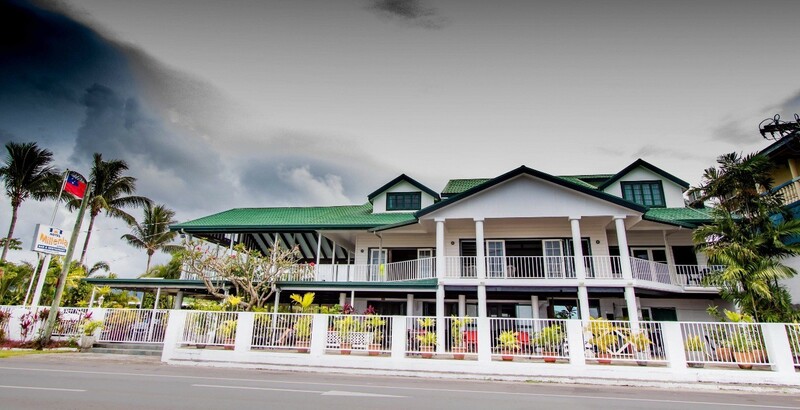 Hotel Millenia Samoa appeals to all markets, including families, consultants, business travelers, couples, singles who desire a convenient, comfortable, and practical stay in beautiful Samoa. 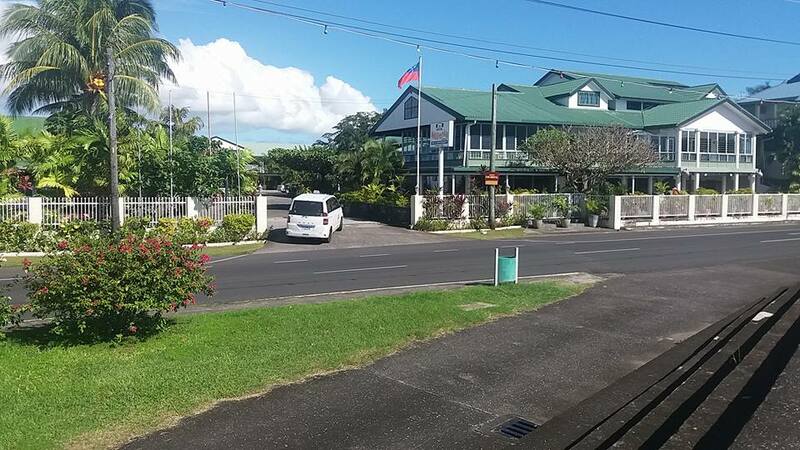 Located across the oceanfront with a stunning view of Apia Harbor. 5-minute walk to the central business district, Hotel Millenia has it all. 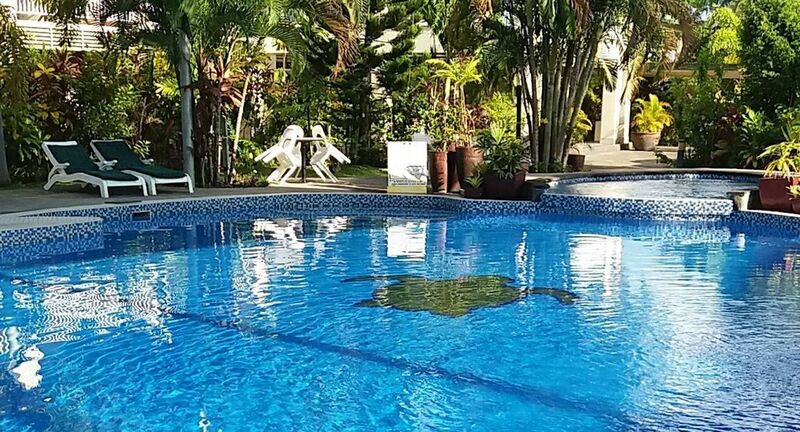 Spectacular swimming pool to lounge around and guarantee a high level of personal friendly service. 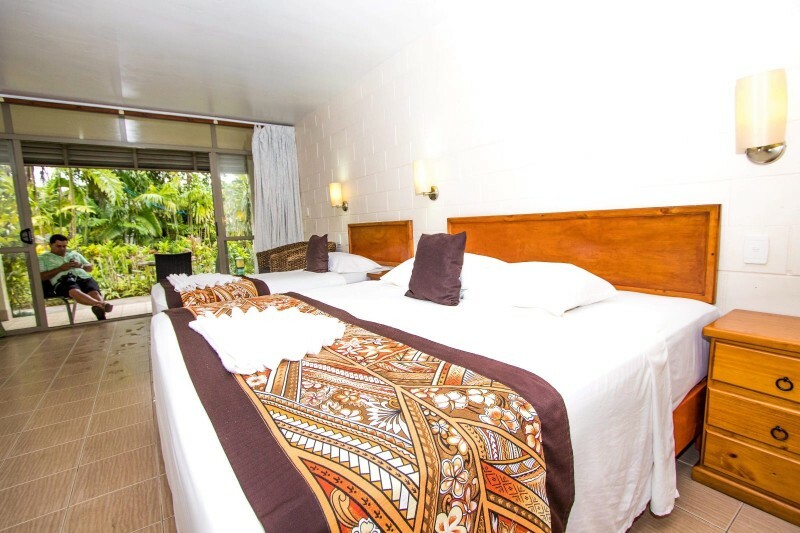 Whether on business or holiday, you will feel at home at the Hotel Millenia Samoa. Comfortable, clean, fresh, situated right by the oceanfront, Hotel Millenia offers Deluxe and Standard Rooms. Our Oceanfront Restaurant & Bar is popular and offers an excellent menu selection for breakfast, lunch, and dinner. © 2018 Hotel Millenia. All rights reserved.